Although 11 people had signed up to this ride on letsride.co.uk, there were only seven of us at Dulwich Clock Cafe at 9.30am. 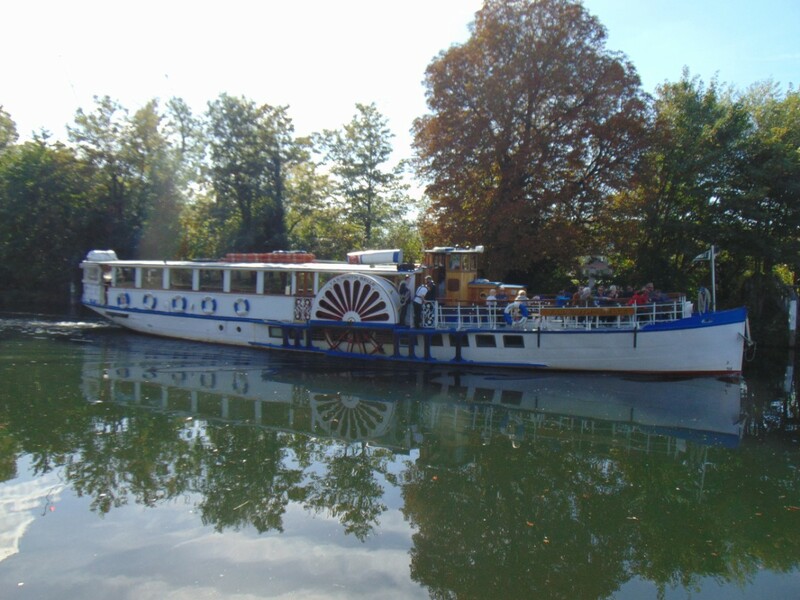 It was a perfect day for cycling, with full sun but also a cooling breeze. It was good to be able to welcome several members of the Cranky Cyclists Club, particularly as they share an interest in doing challenging all-day rides. 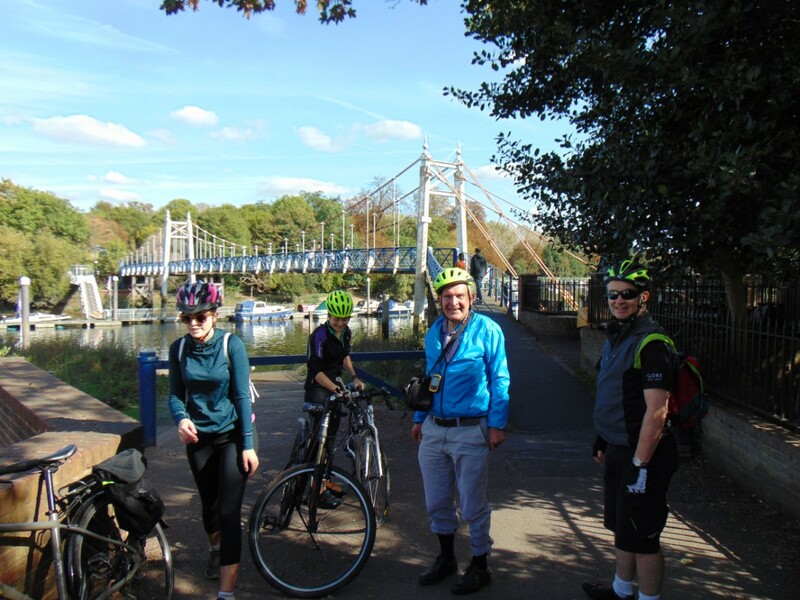 Riders had come from as far afield as Wimbledon and Barking and Dagenham to do this ride and it was good to see that there is a demand for rides going out west as well as rides to the east. 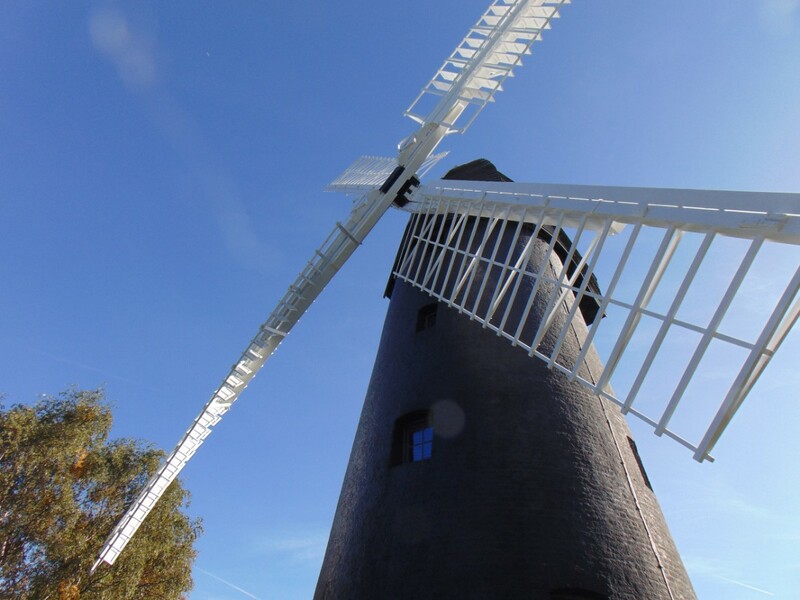 We like to see how things are getting on at the Brixton Windmill and were pleased to see that it has got its sails back. We then went on to Wimbledon Windmill and along the dirt track to Richmond Park. Some riders did have road bikes but all were able to cope with the rough terrain. However, things did improve when we got to the paths across Richmond Park. 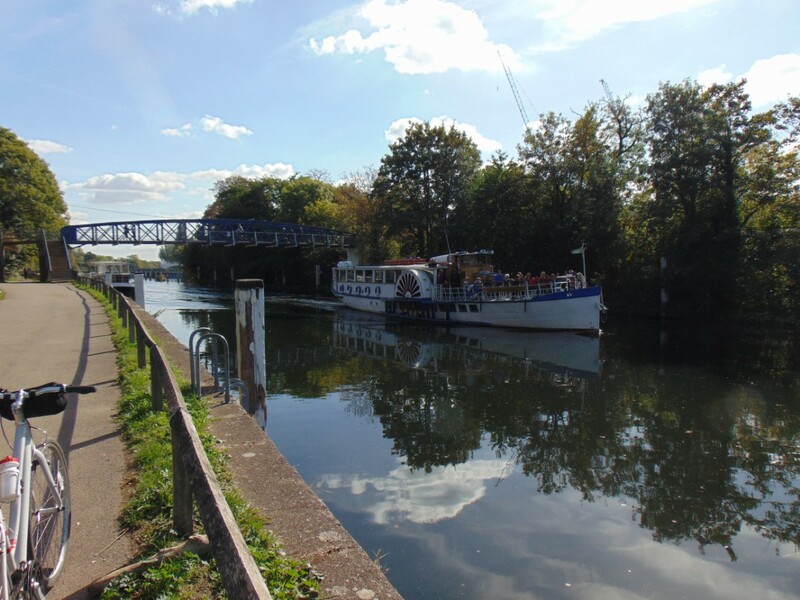 We cycled down to Ham House and along the south bank of the Thames out to Teddington Lock. 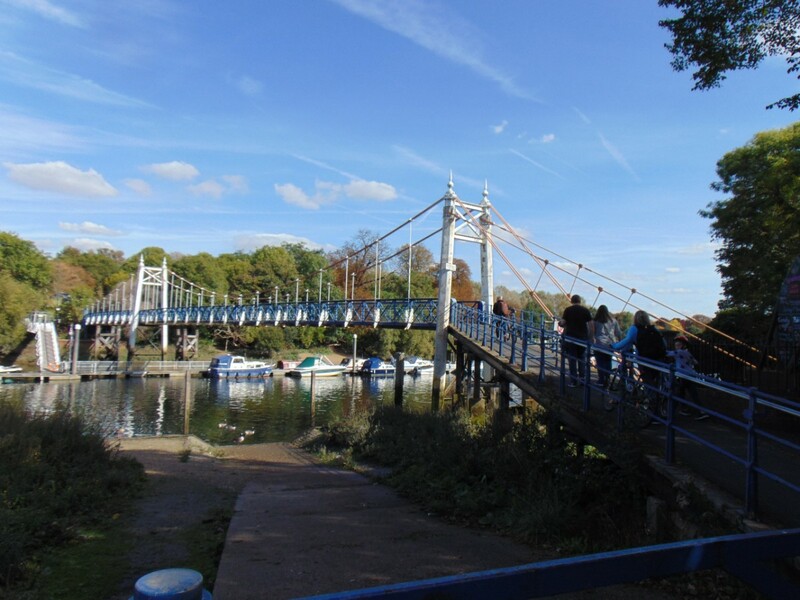 The bridge there was quite crowded, but we did manage to cross and then cycled past Strawberry Hill House to get to Twickenham Riverside, where we stopped off for a bak at the Barmy Arms pub. We then returned past Marble Hill House, Richmond Bridge, Putney and Barnes to Dulwich Clock Cafe, which was extremely crowded at about 4pm.